The micro, small and medium enterprises (MSME) chamber, Indian Industries Association (IIA) has demanded a breather from the regulatory regime. The micro, small and medium enterprises (MSME) chamber, Indian Industries Association (IIA) has demanded a breather from the regulatory regime. The chamber wants the environment to be more facilitating for the sector’s development. Addressing a special session on MSME development, IIA president Anil Gupta said that the association had taken several steps to facilitate the sector from setting up an enterprise to running it successfully. Talking about the initiatives taken by IIA Mr Gupta mentioned the MSME Knowledge Bank, set up by the chamber in association with SIDBI (Small Industries Development Bank of India). The bank is in operation since 2003 and has been upgraded with time depending on the needs. He also talked about the idea of Social Security Scheme for all workers of registered/un-registered MSMEs through which more than 60 million workers as well as 26 million MSMEs would be benefited. A detailed proposal on this scheme is being prepared by IIA. 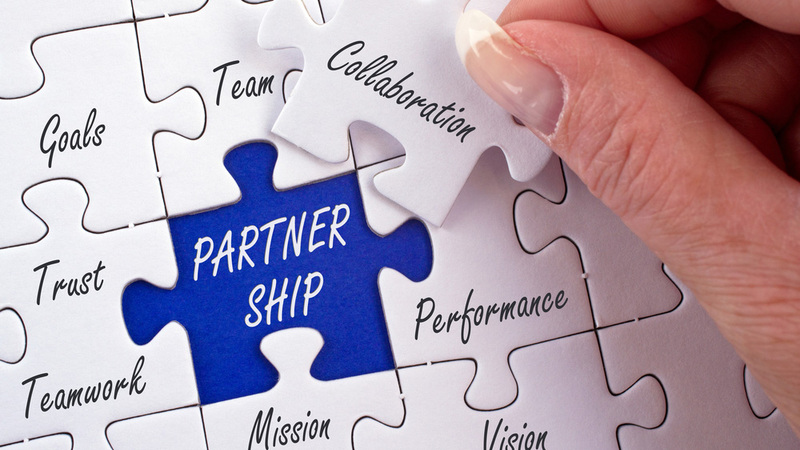 How to Grow your Business through Partnership?